Mirror, mirror on the wall, who has the best gold ring of all? 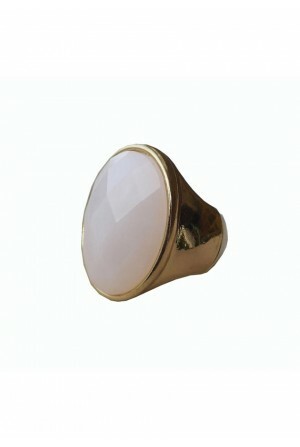 You - if you take home this stunning 1940s style 18ct gold mirror ring by Bark! This ring is a sure way to make a delicate yet glimmering statement this season and is bang on trend for showcasing ornate vintage accessories.Team this fantastic vintage style ring with Bark's gold mirror necklace for ultimate bling. 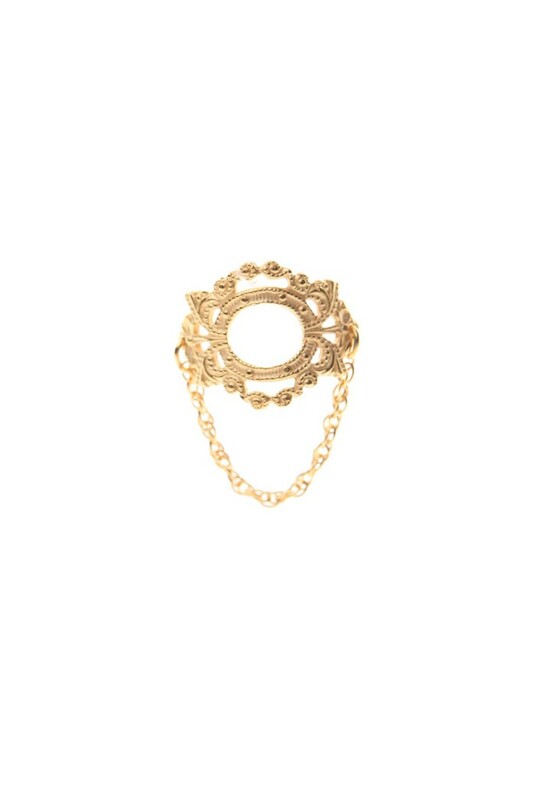 This Bark ring comprises gold framed circular mirror with ornate gold frame detailing. The ring band is made from twisted rope in 18ct gold. The ring band is 2cm in diameter and is a medium size. This vintage style ring is made from 18ct gold.